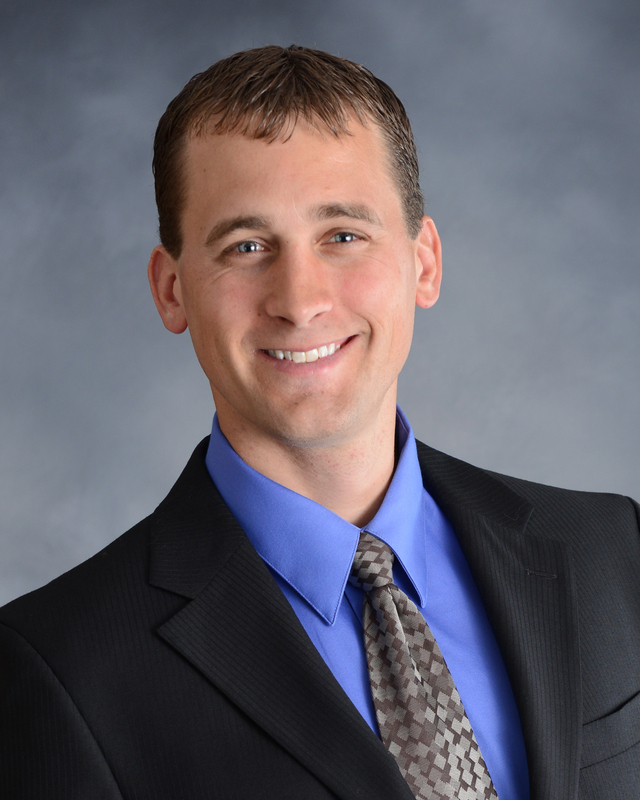 Mark Kitowski - Helping You Make the Right Move! Mark Kitowski is the founder of KPR Brokers. KPR Brokers was founded in 2015.